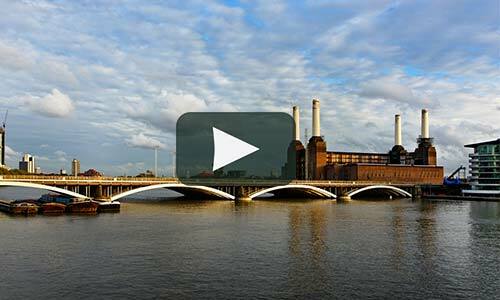 In our regular Let of the Month feature, here’s a rental success story at the Battersea Power Station, an iconic British landmark positioned on the South bank of the Thames. This contemporary two-bedroom apartment at Faraday House was let in one day to a professional couple working for a leading City- based investment bank. The property offered spacious accommodation – comprising a dual aspect living area, separated fitted kitchen with state-of-the-art appliances, two double bedrooms including a master en-suite and balcony access for all principal rooms. 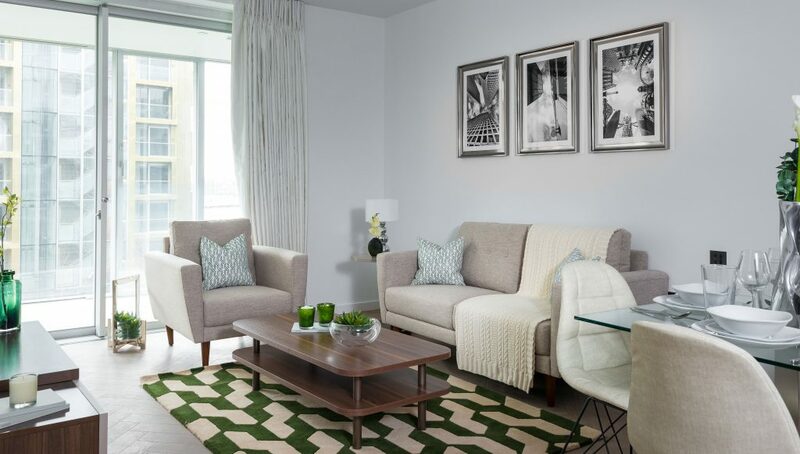 The apartment is presented in tasteful contemporary style using one of our recommended furnishing packages which results in quicker lets, generally at above market rentals. 85% of properties with these high quality furnishings, are let within a week. Battersea Power Station offers an exciting blend of contemporary design, high specification and exceptional on-site lifestyle amenities that wouldn’t feel out of place at a five-star hotel including a 24-hour concierge service, health club with gym, swimming pool and spa, residents’ lounge and business centre. This Zone 1 development continues to attract a lot of interest from corporate professionals looking for a convenient commute into the central London and the City. Connectivity is set to be further improved by the Northern line extension from Kennington to Battersea Power Station with an extra stop at Nine Elms. The first phase has now completed, but demand continues to outstrip supply, despite the number of new properties coming onto the market. Investor interest in the scheme further increased by the news that technology giant Apple is set to open a spectacular new London HQ over 500,000 sq. ft with 1,400 staff spread across six floors! If you own a property in Battersea Power Station and would like a non-obligation rental valuation, please do get in touch.